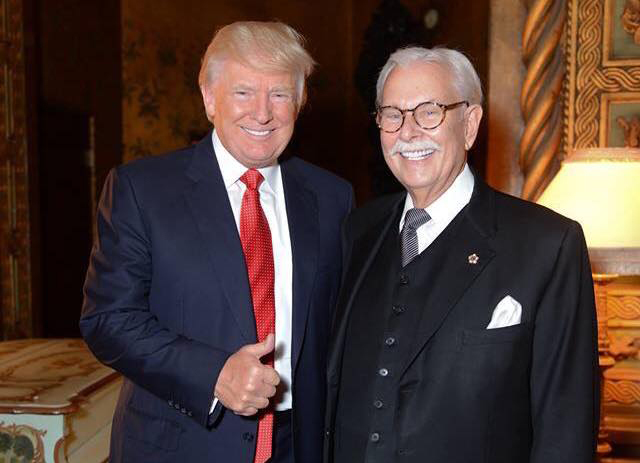 Donald Trump’s friend and personal butler for nearly two decades didn’t change his tone after the Secret Service questioned him about death threats he appeared to make toward President Obama. But now he says that he doesn’t want to kill the president himself, but he hopes someone else does. “I think it should have been done by the military in the first term—they still have a chance to do it,” he said. Posted: 5/17/16 at 8:35 AM under News Story.